If you happen to have a jailbroken your iPhone, then you may want to check out this new theme called OS X Lion Ultimatum, which is designed to give your iPhone the look and feel of OS X Lion. 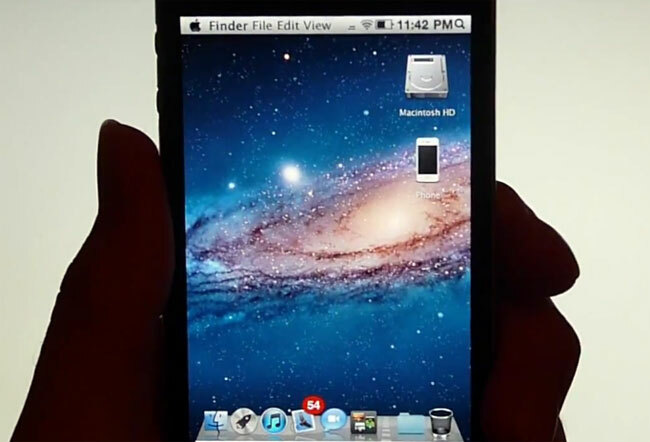 The video below shows the them in action, and as you can see it gives your iPhone the look of the Mac desktop, and as you can see from the video it gives you the OS X Lion menus, finder functions, stacks, launchpad and much more. You can find out more information about the OS X Lion Ultimatum iPhone theme over at Lifehacker.